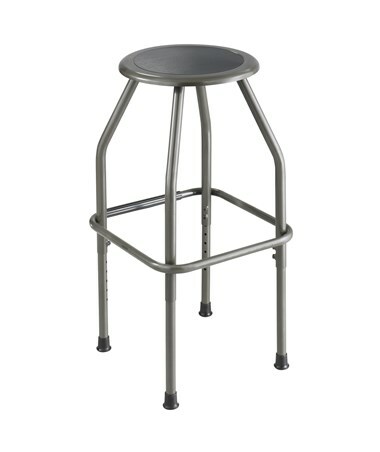 The Safco Diesel Adjustable Height Stool is an ideal chair for workbench and work table used in industrial, institutional and educational industries. It features a seat that is adjustable from 22.5 to 29.5 inches high. Also included are a 17 inches diameter footrest for added comfort and four rubber feet to protect floors from damages. 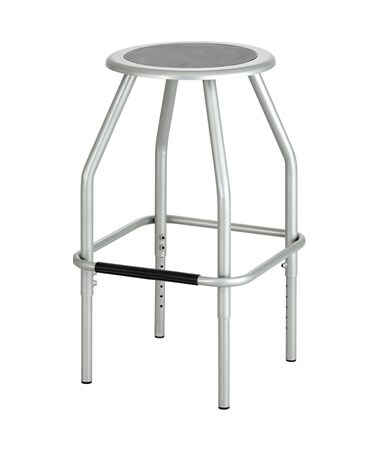 The stool’s frame and legs are made of steel and the seat is polyurethane. It is GREENGUARD certified and meets BIFMA standards which mean it is safe for indoor use. 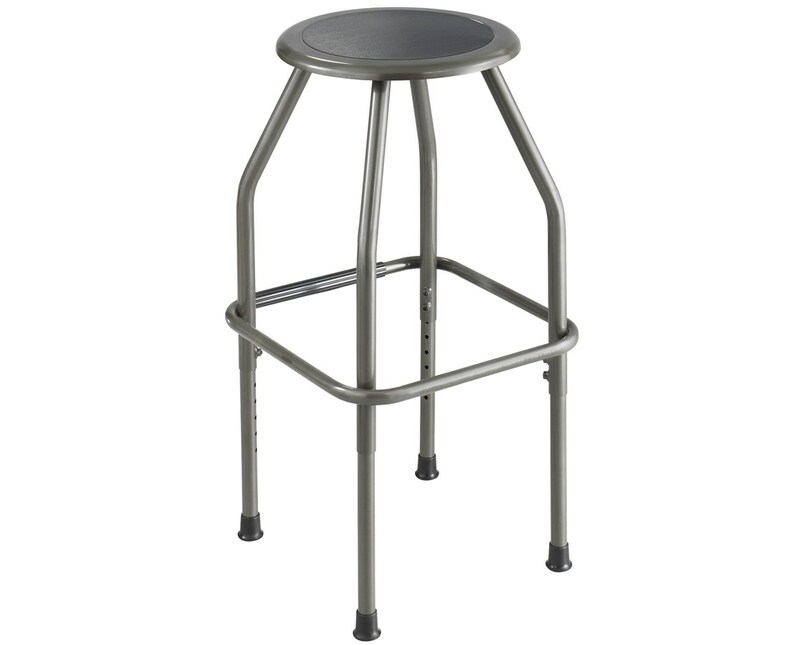 The Safco Diesel Adjustable Height Stool is available in two different colors. Please select your preference from the drop-down menu above. Height 22 ½" to 29 ½"